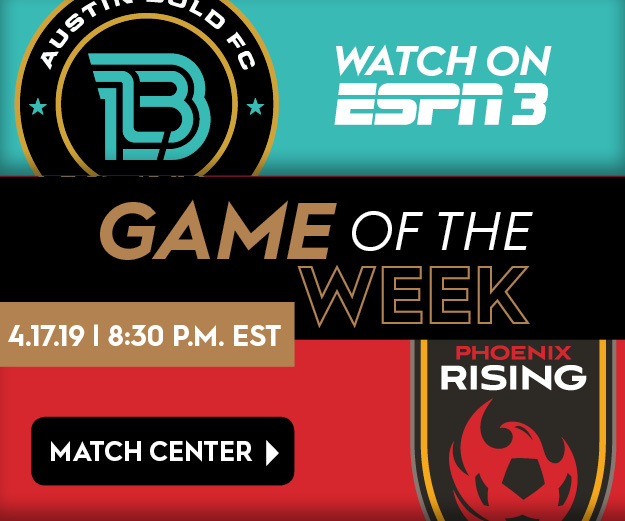 Republic FC (3-1-1, 10 pts) head up to Oregon after a resilient 1-0 win at home against Austin Bold FC last weekend. With five minutes left to play and the match scoreless, Sam Werner took a corner kick that found Jaime Villarreal open at the top of the box. 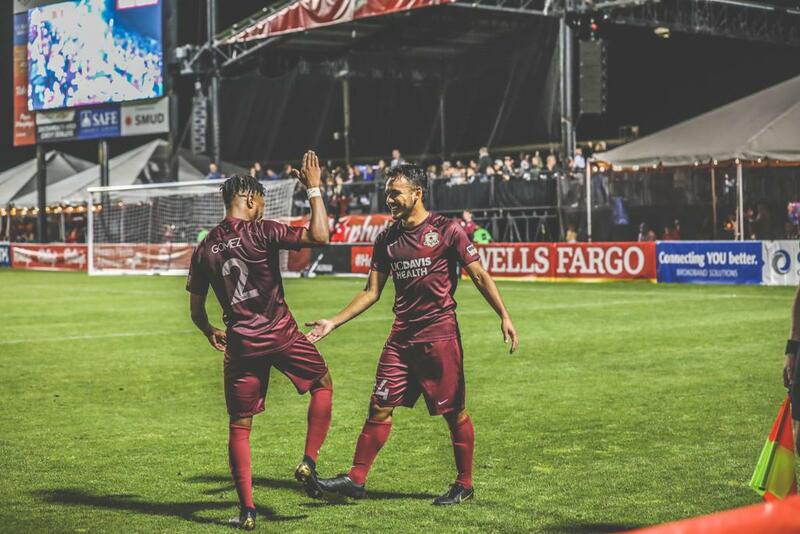 The former LA Galaxy midfielder volleyed a shot at goal that deflect off a Bold FC defender and into the net to give Republic FC the 1-0 win. Villarreal’s goal was his first of the season and earned him a USL Championship Team of the Week selection. The goal also marked Werner's second assist of the season. Jaime Villarreal celebrates after scoring the game-winning goal against Austin Bold FC on April 6. With his assist against Bold FC, Werner has now directly impacted the scoresheet in all games he has featured in this season. The three-time NCAA champion with the Stanford Cardinal provided an assist in the season opener, earned a penalty against Colorado Springs in Week 2 and scored in Week 3 against OKC Energy FC. Portland Timbers 2 (3-1-1, 10 pts) host Republic FC after playing their fourth road match of the season, a 3-2 win against OKC Energy FC last weekend. Despite being down 2-0 at halftime, T2 rallied with three second-half goals to come out of Taft Stadium with all three points. Pulling the strings behind T2’s attack is midfielder Eryk Williamson who leads the team—and the league—with five assists from four appearances. Williamson is currently on loan with T2 from the MLS Portland Timbers. Meanwhile, three T2 players are tied for most goals on the team with two apiece. Republic FC midfielder Villyan Bijev (left) will be facing off against his former club. Saturday's match will see the return of two Republic FC players to familiar territory. Werner, who is a native of Bozeman, Montana, moved to Portland during his high school years to play for the Timbers Academy. In a similar vein, Villyan Bijev will be facing off against his previous club. The former Liverpool FC midfielder played for Timbers 2 after returning to the U.S. from playing in Europe. Bijev spent a season and a half with T2 where he was named USL All-League First Team in 2016 after leading the team in goals, as well as leading both his team and the league in assists. He joined Republic FC on loan towards the end of the 2017 season before signing a permanent contract with Sacramento ahead of the 2018 season. Both clubs currently sit tied atop the Western Conference with 10 points, sharing the spot with Tulsa Roughnecks FC who also have 10 points but with a game in hand. In the all-time series, Sacramento holds the edge with five wins to Portland’s four—no ties so far—though T2 holds the edge at home with a 3-2-0 (W-L-D) record against the Indomitable Club. Chando's Cantina will also serve as an official viewing location featuring giveaways and swag for fans in attendance. Chando's will be offering 10% off to all fans wearing Republic FC gear. 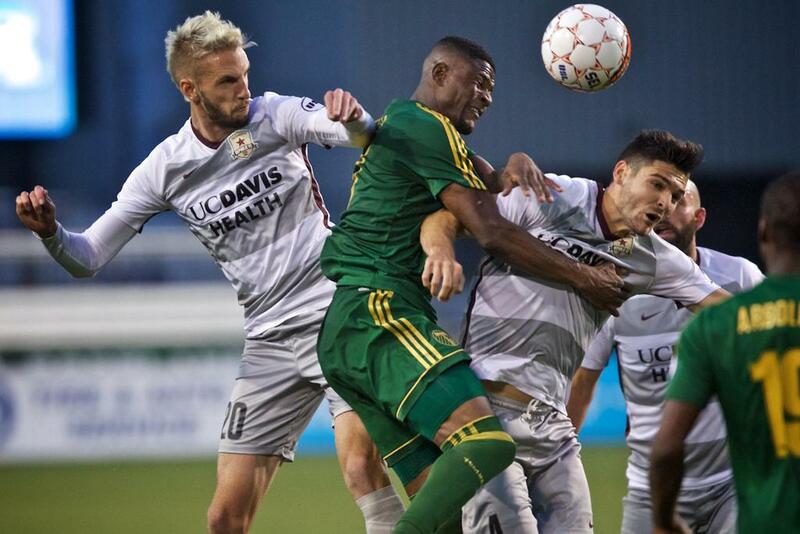 Updates on the match will be provided online via Twitter at @SacRepublicFC or by following #PORvSAC. To see more matchday information, visit SacRepublicFC.com/matchday-guide.